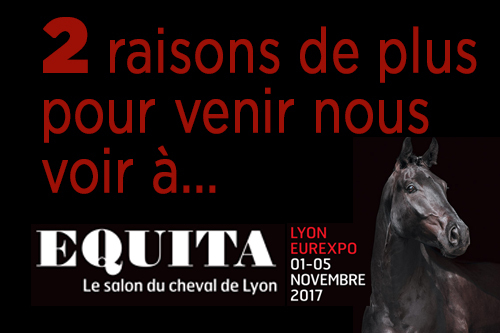 1 - On the stand of the saddlery Gaston Mercier !! 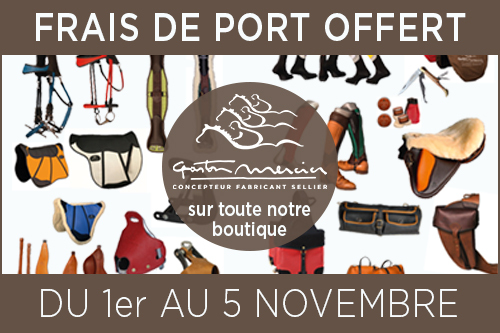 2 - On the Eshop of the saddlery Gaston Mercier !! Discover the promotional code ! !